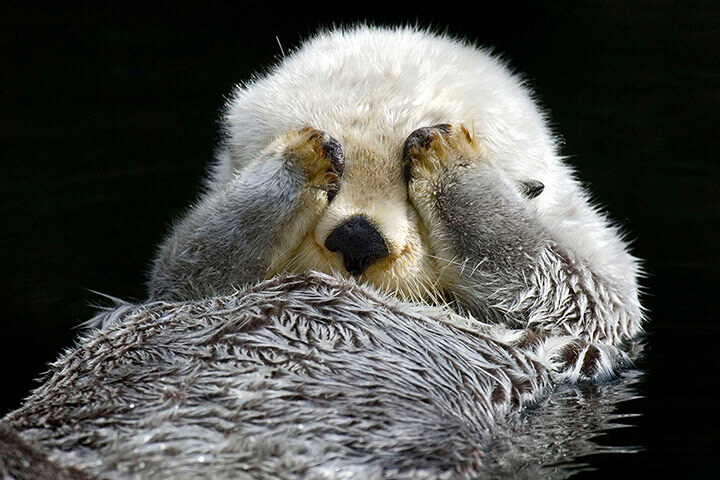 Monday, again. Can’t I get an award for just showing up? Apparently our blogger overindulged this [Super Bowl Sunday] weekend, again. So, here’s some book award news that’s fit to print! 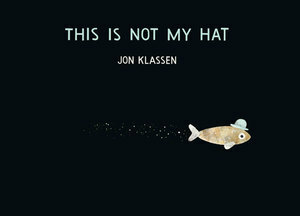 Jon Klassen has won the 2013 Randolph Caldecott Medal (for Picture Book Artistry) for This Is Not My Hat (Candlewick), in which a small fish gleefully steals a hat belonging to a larger fish and tries to get away with it; it was edited by Liz Bicknell. For other award winners, check out Publishers’ Weekly extensive coverage. Lauren Myracle, an author of young-adult literature, was named to the shortlist last Wednesday for “Shine,” a novel about the experience of a gay teenager who is the victim of a hate crime. Shortly afterward the National Book Foundation corrected itself, saying that Ms. Myracle’s book was not meant to be a finalist but that it would stay on the five-book shortlist anyway. 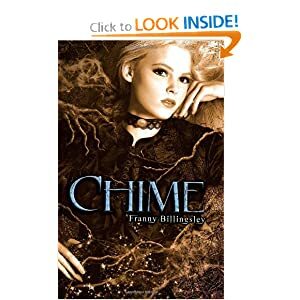 The foundation then added a sixth book, “Chime,” by Franny Billingsley, originally intended to be a finalist. It’s probably pretty obvious what Chime is about from the cover. Very . 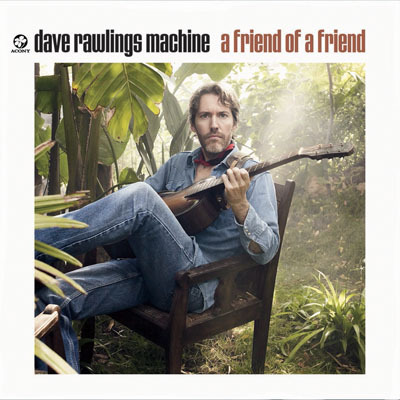 . . uncontroversial. 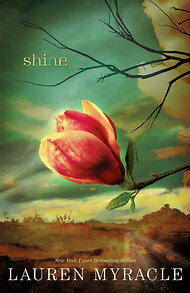 Shortly after the NBF said Shine was a mistake, and would be allowed to stay on the list, they turned around again and asked the author of Shine to withdraw her book from contention. Apparently they didn’t feel they had the authority to pull her name. That’s just lame. If Shine wasn’t worthy of winning, it wouldn’t have won, despite being on the list. However, it does seem by shortlisting a book and then “de-shortlisting” it, the National Book Foundation does the reputation of Shine some damage. The first ever awards for ‘digital innovation’ across publishing will celebrate how the trade is embracing the future. The awards will run biannually and all category winners will go through to compete for the Digital Innovation award at The Bookseller’s Industry Awards in May. We want to highlight and celebrate professionals across the trade who are doing the real work to facilitate digital innovation. Those working late nights to launch websites, devise Twitter campaigns, edit video trailers, establishing partnerships and more. We also want to showcase new products and ideas, and help demonstrate how they will help shape the future of publishing, reading and learning. These awards will be held every six months and category winners will receive a certificate and a bottle of champagne at a FutureBook drinks evening. All winners will go through to the Industry Awards held in May. There are seven individual categories and nominees may be from any part of the world. To make an entry you must log on. The sponsors are heavy hitters, such as Ingram and OverDrive, and the panel of judges (13 — but only 3 women) come from varied backgrounds, such as Waterstones, Google, Wiley, and HarperCollins. Alas, no one has stated the vintage or maker of the champagne to offered to a DIA winner. May we suggest a Piper-Heidsieck Rare 2002? If you’re going to enter, it has to be worth winning!